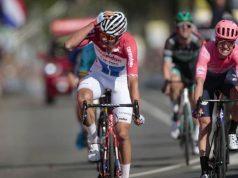 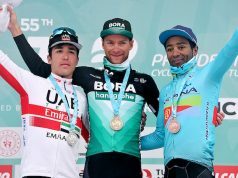 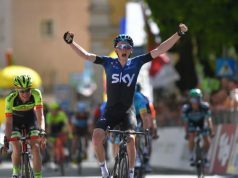 Sam Bennett (Bora-hansgrohe) claimed the last stage of the Vuelta a San Juan coming from a long way back to beat Alvaro Hodeg (Deceuninck-QuickStep) and Erik Baska (Bora-hansgrohe) to the line. 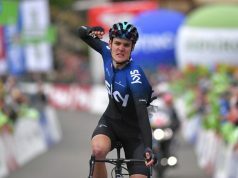 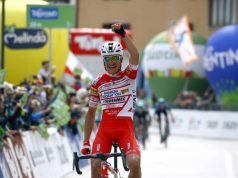 Winner Anacona (Movistar) finished in the peloton to secure the overall victory, having taken the lead on the queen stage, Friday. 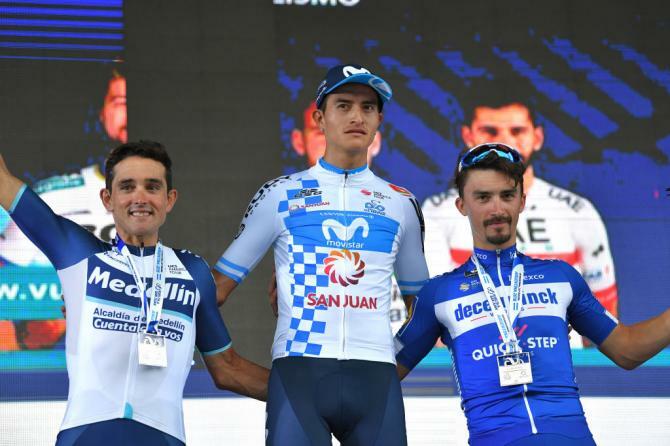 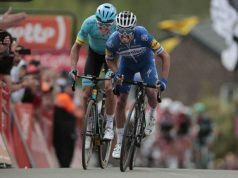 Julian Alaphilippe (Deceuninck-QuickStep) came second in the GC, while Oscar Sevilla (Medellin) took third.